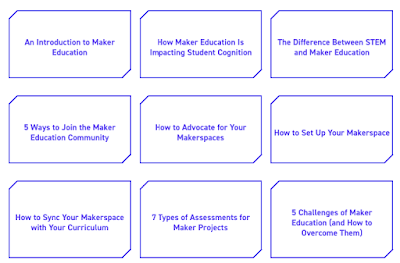 Maker Education (known as Maker Ed) is a trending movement in today’s educational circles. It is premised on two key concepts: project-based learning and learning by doing. And although some prefer to view it as a new pedagogical orientation in learning/teaching, but it is actually old wine in a new bottle. Educationists (e.g., John Dewey) have always stressed the importance of hands-on pedagogies in creating optimal learning experiences for students. The banking model of education, to use Paulo Freire’s terminology, which regards students as receptive containers to be ‘filled’ with knowledge has already proved its inadequacy and was alternated with more dialogic and learner-centered methodologies that include project-based learning, problem-based learning, discovery learning, and question based-learning. What these concepts have in common is their emphasis on the individual as the center of learning. 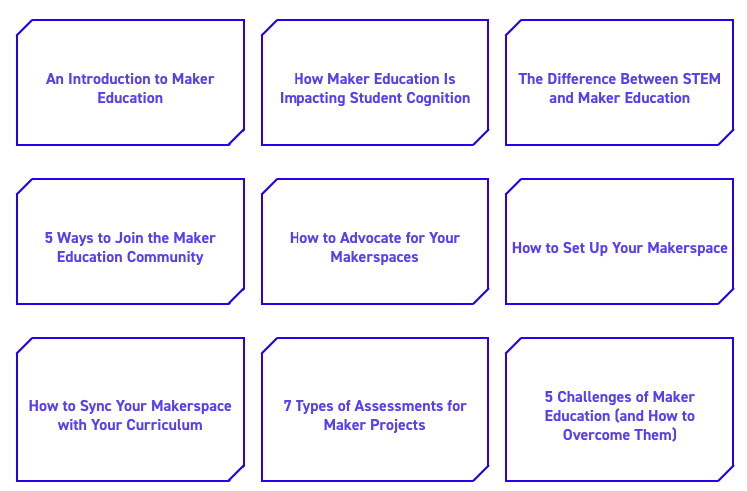 Maker Ed movement, in my view, is but a reconceptualization (probably rebranding) of all of these learner-centered concepts into a unified and holistic methodology that have the potential to meet the learning needs of today’s students. The purpose of today’s post is to share with you this interesting resource created by USC Rossier's online MAT program explaining what Maker Education is all about and tips to help you apply it in your own classroom. The resource contains 9 articles “designed to provide you with support, insight and actionable strategies to bring this movement into your school and classroom.” Check them out below and as always share with us your feedback in our social media profiles.